Atwater Village: Brand new 3-bedroom, 3.5 bathroom. $1,349,000. 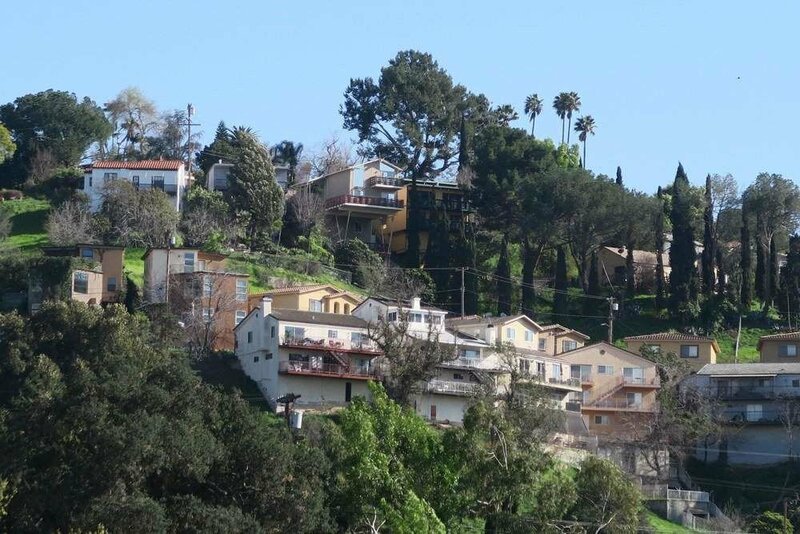 Cypress Park: 2-bedroom, 1-bathroom fixer with two unpermitted rooms in back. $499,000. Highland Park: Mid-Century duplex – 2-bedroom/1-bath per unit. $995,000.